City living comes at a steep price tag for home-owning families, according to a new report by Zillow and Care.com. 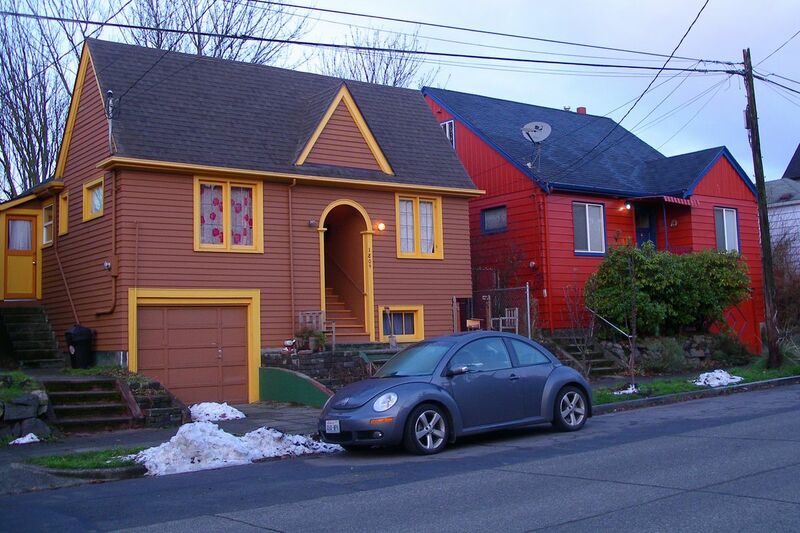 Their analysis compared living in Seattle to living in the suburbs based on property taxes, mortgage payments, and childcare costs for two children, and found that moving to the ‘burbs costs $11,376 less than living in the city. It’s a significant difference—very nearly $1,000 a month, and more than $2,000 above the national average of $9,073. Childcare and housing were both a factor in Seattle’s cost difference. Seattle families, according to the report, spends about $7,000 more a year in housing costs when they own, and $4,000 more in childcare for two children. Childcare has repeatedly been identified as a housing affordability issue in Seattle. It’s a common topic in HALA zoning conversations. It’s also a factor in some cases in city incentive zoning—a tool that allows developers extra floor area in exchange for public benefits. The report ranks us eighth in the U.S. for cost difference, but it could be much worse. We’re outpaced by a landslide in New York City, with a whopping $71,237 difference. The next highest is Chicago, at $18,472.